Instagram’s Stories are a tremendous hit, allowing people to share ephemeral little snippets from their day-to-day lives, adorned with illustrations and stickers. The only downside is that when you watch someone’s story, the person at the other end is informed. Fortunately, this third-party Chrome extension solves that, allowing you view stories with complete anonymity. The tool you need is Chrome IG Story, from Alec Garcia. Unfortunately, this only works on the desktop version of Instagram. Tough luck, Android and iOS users. Once installed, an eye icon appears by your stories. Clicking this enables “Anonymous Viewing” mode. This doesn’t just hide your name; it also keeps mum about someone having viewed the story in question. 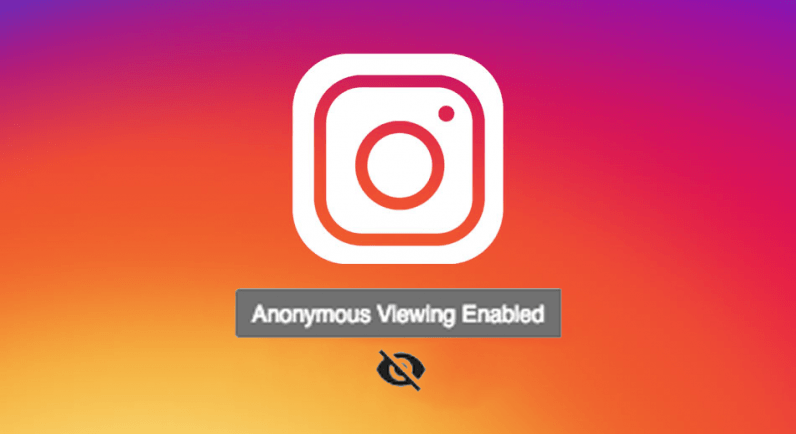 This makes sense, as if I suddenly started seeing a bunch of anonymous views on my Instagram stories, I’d feel pretty perturbed. So, much like Stories itself, this plugin is cool, but don’t be surprised if it disappears soon. Catch it while you can, and download it here.